Helena Minton's poetry collections with Alice James Books are Personal Effects and The Canal Bed. She has since published two chapbooks, The Raincoat Colors with Finishing Line Press, and The Gardener and the Bees, with March Street Press. 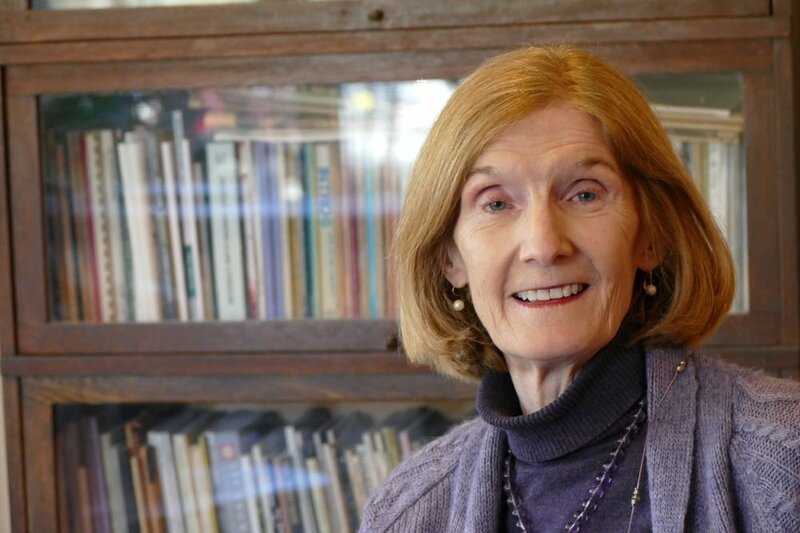 Her poems have appeared in a variety of journals, including Poetry, The Beloit Poetry Journal, Sou’wester, The Listening Eye, The Paddock Review and West Branch. Poems have also been anthologized in Nasty Women Poets, An Unapologetic Anthology of Subversive Verse, Raising Lilly Ledbetter: Women Poets Occupy the Workspace; Sojourner: A Feminist Anthology; and Merrimack: A Poetry Anthology. She has taught English Composition and Creative Writing and worked for many years as a public librarian. She has an MFA in Creative Writing from the University of Massachusetts/Amherst and serves on the Board of the Robert Frost Foundation, in Lawrence, Massachusetts. She lives north of Boston. “There is a kind of pure pleasure in reading Helena Minton’s poems. She looks directly at the world of things and brings out their richnesses and meanings in images that are strong and natural. One of the great strengths in her work is the connection made between image and emotion, the sense of our relationships to objects, landscapes, past events, that are not only themselves but powerful reflections of us and our feelings.